PlayStation Europe has announced that limited edition Gold and Silver PlayStation 4 Slims are hitting the market later this month. The new Gold and Silver PS4 Slims will join the Jet Black and Glacier White 500GB models, which are currently available in stores. The Gold and Silver DualShock 4 can be purchased separately right now. 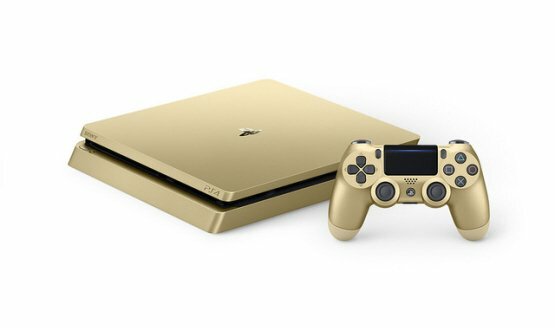 In North America, there will be a limited edition 1TB Gold PS4 Slim available beginning on June 9.